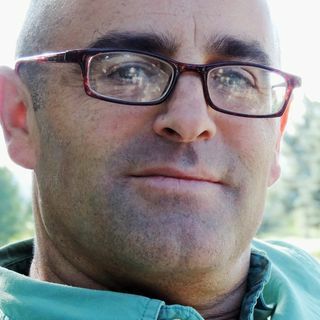 Phil Zuckerman talks about his books: Living the Secular Life, Society without God and Faith No More. He also tells us about the Secular Studies Program at Pitzer College. Investing Skeptically: 11 year performance of different investment strategies.